Tired of Being Buried in Paperwork? You went into business to do business not to count beans, but you need reliable, qualified bookkeeping to succeed. Debits and credits are important, but they don’t get your job done. You want someone to take this job off your hands because you want to grow your business, not your staff. Moore Bookkeeping has over twenty-five years of experience in bookkeeping services, and we want to be part of your business success. Freeing up time to do what you do best–make money for your company! Providing timely and reliable financial information you must have to operate your business. Helping you reduce overhead by outsourcing the bookkeeping function. Providing specialized skills at a fraction of the cost of a part-time or full-time employee. Clean off your desk by letting us be the solution that allows you to get back to work! 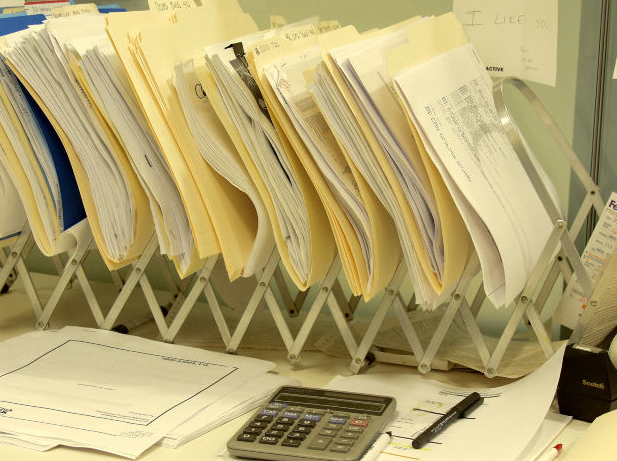 Moore Bookkeeping because you’re in business to make money—not count it. For more information about us, check out our Welcome Video!